Notice the sunshine pouring in! 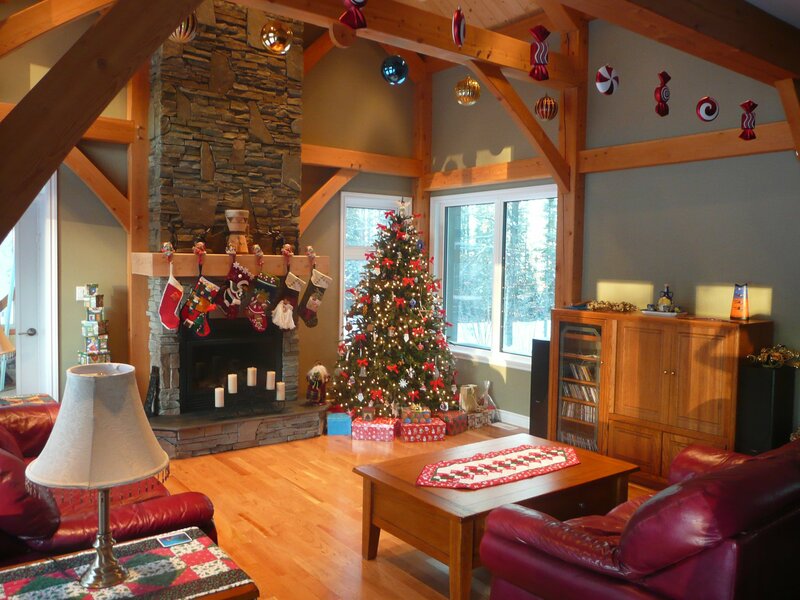 This entry was posted in Projects and tagged interior, timber frame home, Whitehorse. Bookmark the permalink.